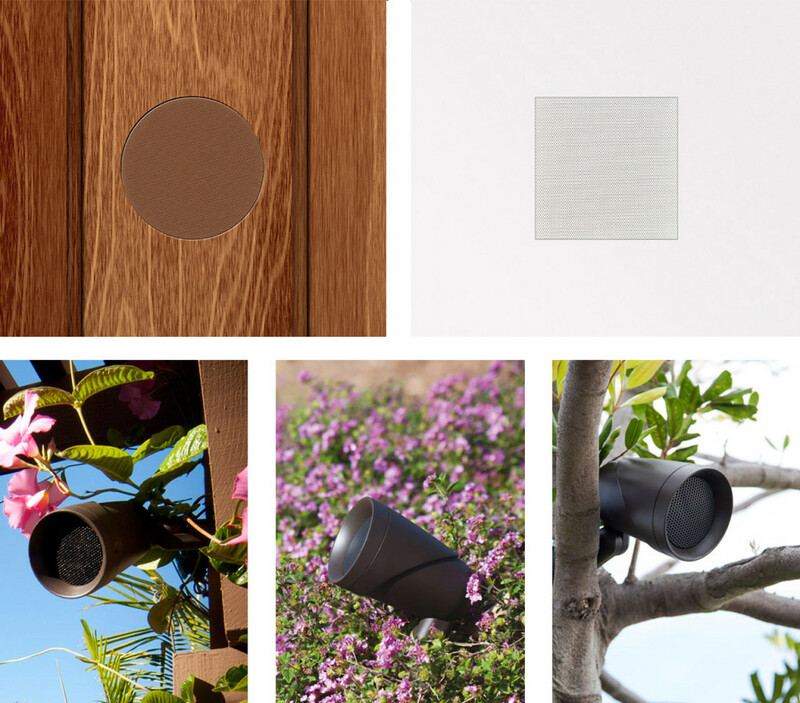 Tim has been installing beautiful custom audio solutions for more than a quarter of a century. 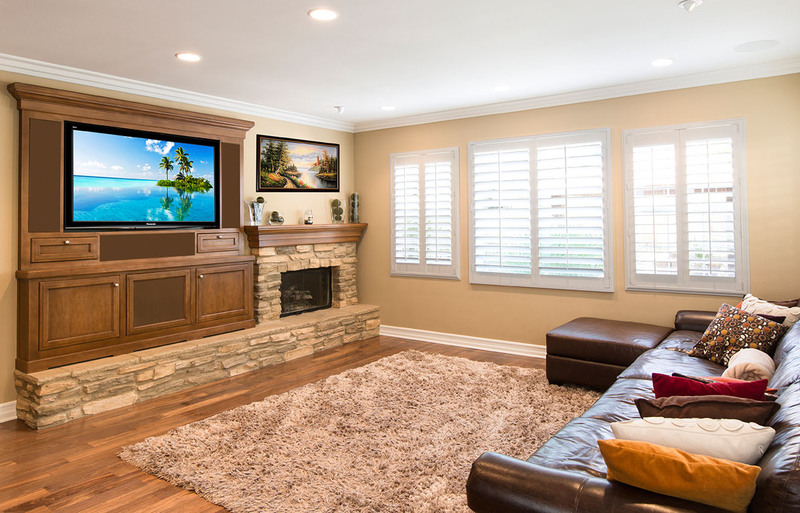 Whether you’re wanting discrete in-ceiling/wall systems, full home theatre, or full outdoor arrays that sound better than most indoor hifi setups, he can work with you to create the best possible system for your home. If building a new home or renovating, Soundhaus can be a part of the process from the very beginning, working with your architect and builders to integrate audio into your house seamlessly and completely. Whatever your audio desire, Soundhaus can make it a reality. Since the eighties, we have been improving and improving all aspects of the design & construction of in-wall/ceiling speakers. Although we still predominantly sell stereo pairs for most applications, requests for a more immersive, less directional sound has lead us to what we’ve actually been doing in clubs, pubs and retail environments since forever. While still stereo sound, the more involving configuration of completely discrete, multiple speaker and subwoofer packages is where smart companies are concentrating their technologies and where smart music lovers’ desires are being fulfilled. 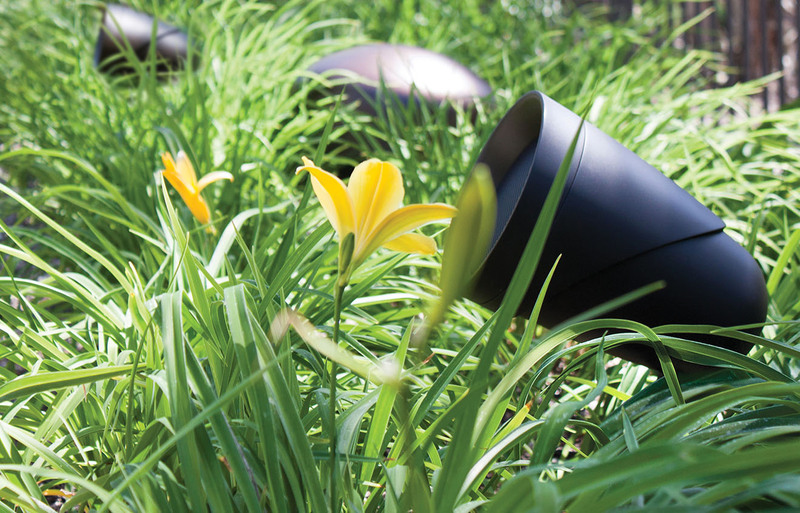 Just as in-wall/ceiling speakers have been moving to multiple speaker and subwoofer systems, so too have outdoor packages with products like Sonarray from Sonance, filling your whole exterior space with impressive sound in spectacular fidelity with little environmental impact. Over the years we’ve been installing large speaker packages for Home Cinema systems, but not everyone has a dedicated room for such an application. 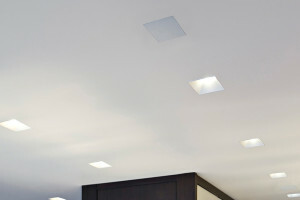 We can work with your space to create unified audio no matter what surface or cavity the speakers are in. No more shape-shifting helicopters as they fly through each speaker! Our range starts at amazing and goes up from there.